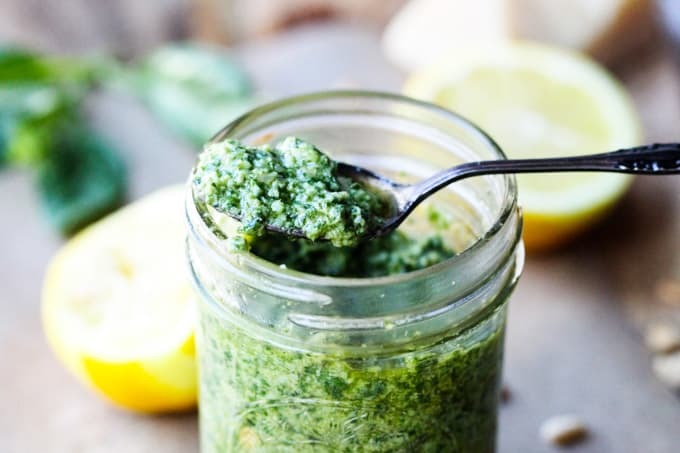 If you have an abundance of basil now growing in your garden and are wonder what to do with all of it, then I’d suggest making this AMAZING Lemon Basil Pesto. 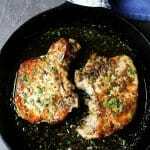 It pairs perfectly with your favorite pasta, chicken or fish. And if you have leftovers, freeze it and have it at your fingertips whenever you need it! 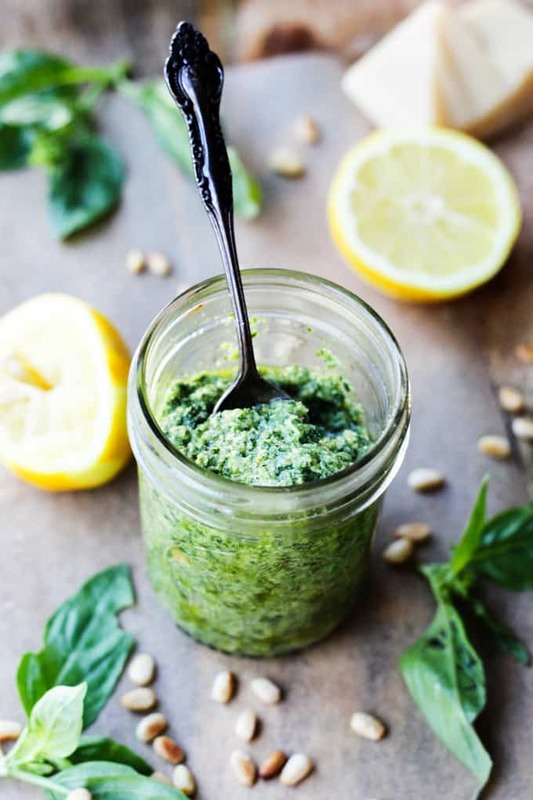 What is Lemon Basil Pesto? 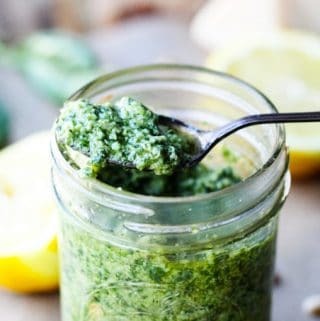 Here I tweaked this basil pesto recipe by adding lemon zest and lemon juice for an extra freshness. Lemon is typically known for amplifying flavors – and the same is true here. I think you’ll agree, that while a basil pesto is pretty bold in its original recipe, that this lemon twist adds an additional depth to it. Trust me on this. It’s out of this world delicious!!! 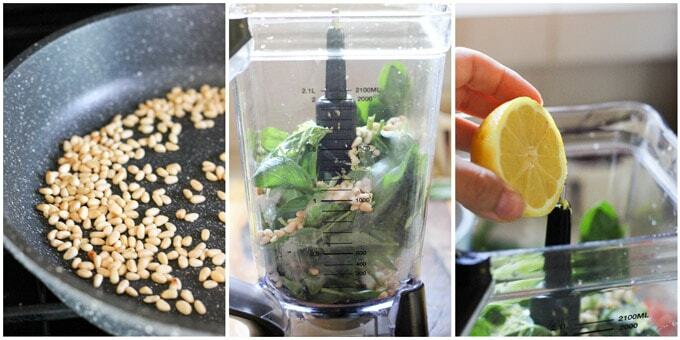 Making a Basil Pesto is super easy. You’ll just need to assemble all your ingredients and simply mince them in a blender (affiliate link). And at the end you’ll add cheese and pulse until it’s fully incorporated. Easy peasy! It literally cannot get any easier then that, right? Can I Substitute any Other Greens, Instead of Basil? Pine Nuts Are Not Easy to Find. Can I Use Other Nuts Instead? I get it. Pine nuts are not super easy to find, and they’re also not very cheep. I usually buy my nuts from Trader Joe’s, as they always have a nice selection and the prices are affordable. I buy roasted pine nuts. However, if they don’t have them for whatever reason, I’d buy raw ones and toast them on a frying pan (affiliate link) until slightly brown (on each side for a few minutes). If you don’t have Trader Joe’s close to your home, it may be more difficult to find pine nuts that don’t break the bank. Instead you could use walnuts or almonds. If you don’t buy them roasted, then roast them for couple of minutes in a 350 F oven so they’re crunchy. Yes, that’s the best part. You can make a ton of pesto sauce and freeze it. Here’s my suggestion: use an ice cube tray and freeze as many cubes as you want. Once they’re frozen, then transfer them into a ziploc bag. Be sure to add a date on the bag and store in your freezer for up to a couple of months. What to Serve this Basil Pesto Sauce with? 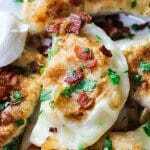 If you make this recipe, let me know in the comments how you liked it and what you chose to serve it with. I’m looking forward to seeing some nice creations. 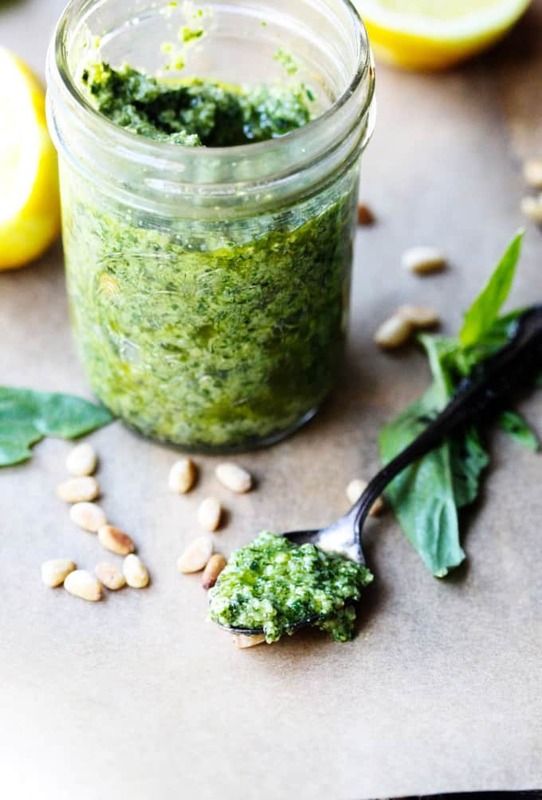 If you have an abundance of basil growing up now in your garden and wonder what to do with it, make this AMAZING Lemon Basil Pesto and serve it with your favorite pasta, chicken or fish. 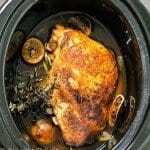 If you have leftovers, freeze it and have it at your fingertips at any time you need it! At the end add Parmesan Cheese and pulse until just incorporated (don't over-mix it at this point). Enjoy with your favorite pasta, chicken or fish. Ooohh! I love the addition of lemon to the basil! It must add such a nice bright note! I am totally trying this next time I make pesto! 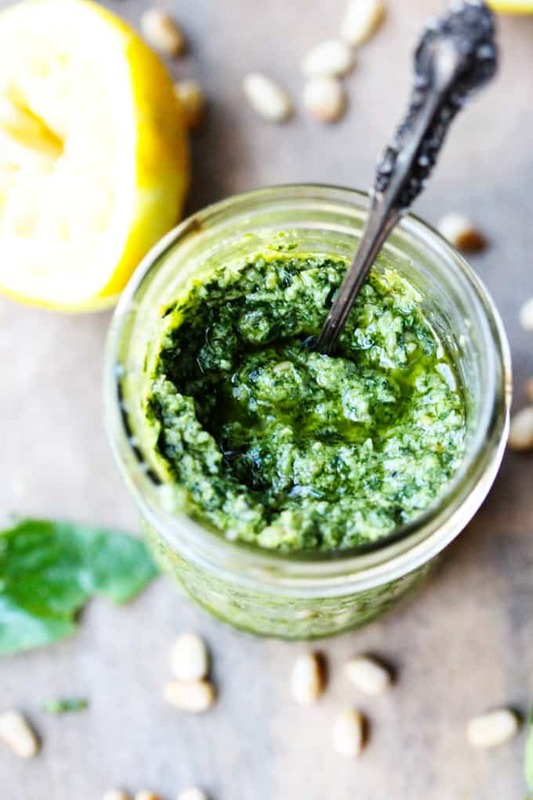 I love making fresh pesto and adding the lemon to this one sounds super fresh and just right for summer. Good idea! Thanks for sharing, nice pictures too. Thanks Sally. It really is delicious! I’m of the opinion that you can never have too many pesto recipes. This one sounds light and fresh… perfect for chicken or fish. I couldn’t agree more Lisa!